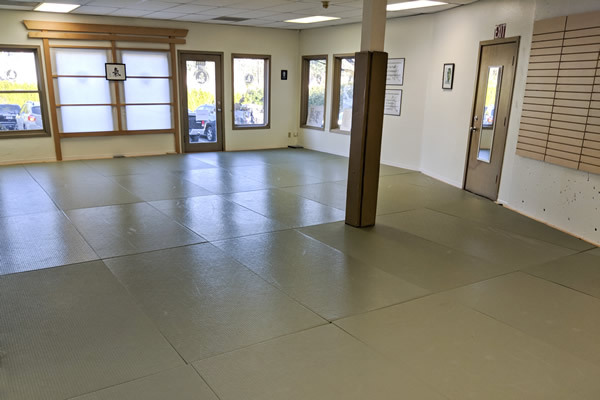 Located on just off HWY 43 next to Bolton Elementary School, the West Linn Dojo offers children's Aikido classes and the full compliment of Ki & Aikido classes for adults. Additionally it offers 6 week intro courses in Kiatsu three times a year. 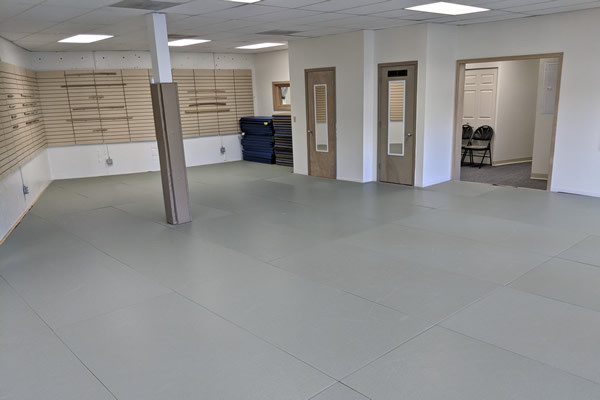 The dojo includes a large mat space, a kitchen, changing rooms, waiting area with comfortable seating for parents, and plenty of room to park. Our local special events include a "Kid's Night Out" once a month on Fridays from 6:00pm-9:00pm. We conduct a special test preparation class on Sundays from 8:00am-10:00am. This class is by appointment only. 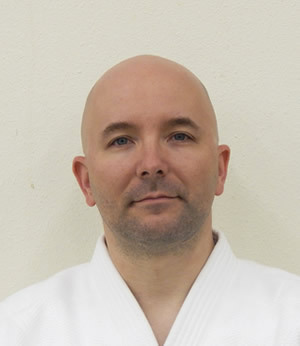 Finally, we offer a 6-week Introduction to Kiatsu three times a year. 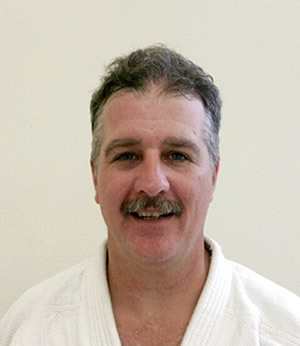 These sessions are held on Wednesdays from 6:30pm-8:00pm. See our full calendar for a complete schedule. 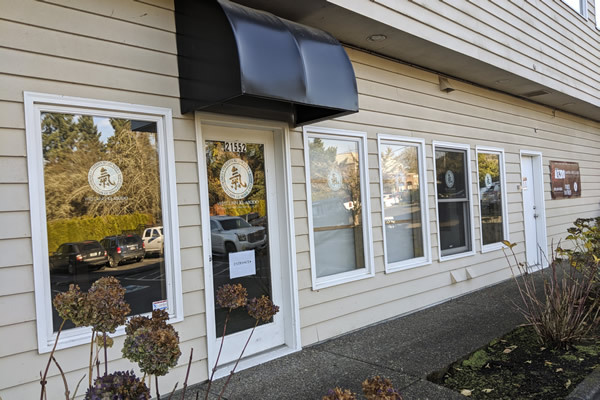 We are located in West Linn at 21552 Willamette Dr (Hwy 43), in the lower level of Bolton Plaza (parking in back).